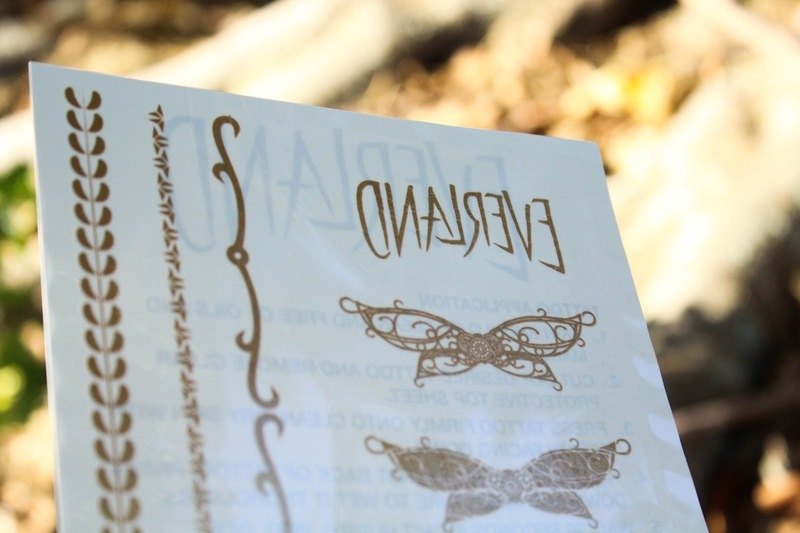 Bookworm Boutique: OwlCrate Review: May (STEAMPUNK) Box! 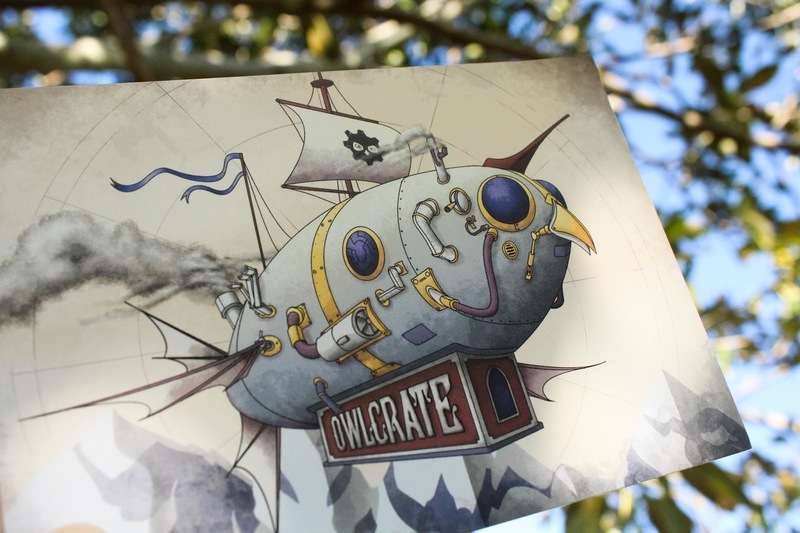 OwlCrate Review: May (STEAMPUNK) Box! Okay lovely people who are reading this! I'm finally writing another blog post! I have been receiving some very exciting book mail over the past couple of weeks but honestly, the weather here in NZ has been insane! We literally had a waterspout a couple of days ago followed by thunder that rumbled for minutes at a time and lightning that lit up the entire world, it was crazy!! Anyway, because of that, I haven't had the chance to take many photos, but I finally managed to head out in the very cold weather and snap these okay shots, haha! It's time for our monthly OwlCrate unboxing! For those of you who might be unaware, OwlCrate is a subscription box that's run out of Canada by some lovely people (Korrina and Robert, plus two other employees, I think!) Each month for $29.99US + shipping, they send out a magical box that has a theme. Inside the box is a hardcover book, 2-5 bookish goodies, and usually some book swag (like a letter from the author!). OwlCrate is one of my absolute favourite subscription boxes. 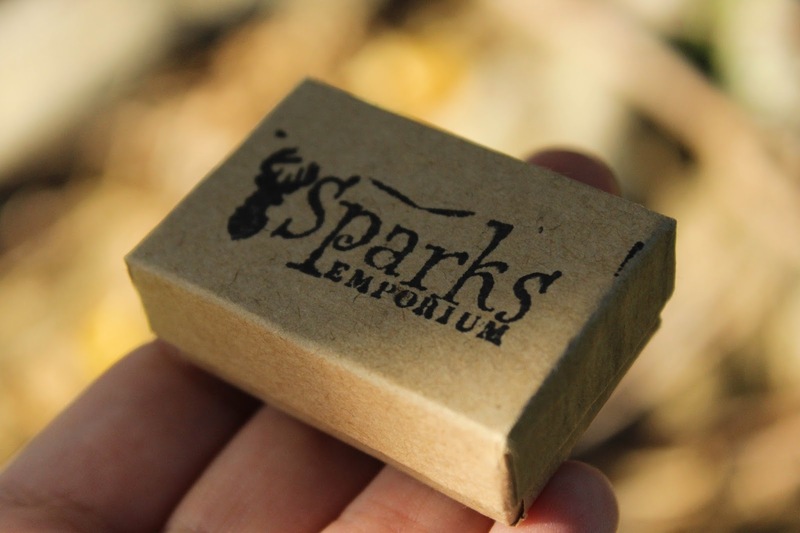 The first item I opened was a ring by Sparks Emporium, as you can see it's a bronze colour with an image in the middle. I believe the image relates to The Infernal Devices trilogy by Cassandra Clare which I haven't read. While the ring is cute, I don't really see myself wearing it. The ring itself is adjustable which I always think is important when sending out sub boxes because everyone can wear this cutie! 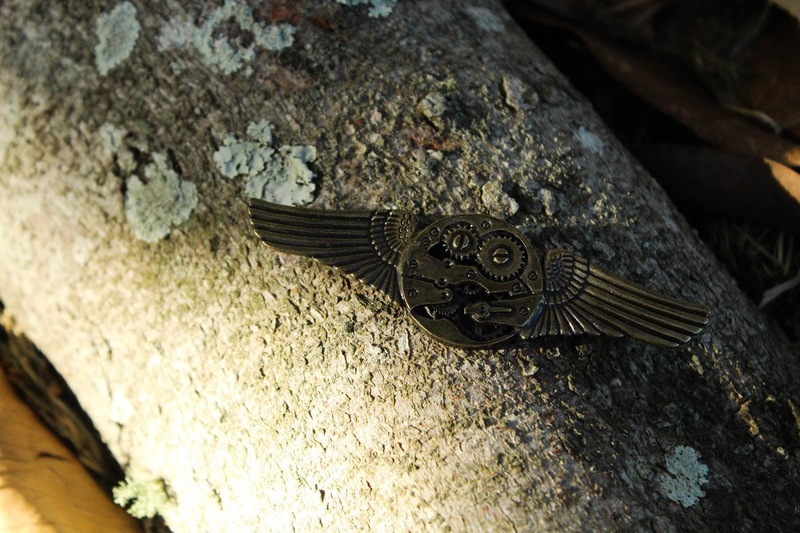 Next up is this awesome brooch from Elope and apparently OwlCrate sent out five different styles! I've personally only seen two, so I might have to go on a hunt to see which other designs were sent out. I think this item is really well made and will definitely make it on to one or two of my outfits this winter! The only thing is, the longer I look at it, the more I see those two screws as eyes and it kind of looks drunk, haha! I'm really sorry if that spoils the item for anyone, but seriously, I find it amazing and it makes me love the brooch even more. 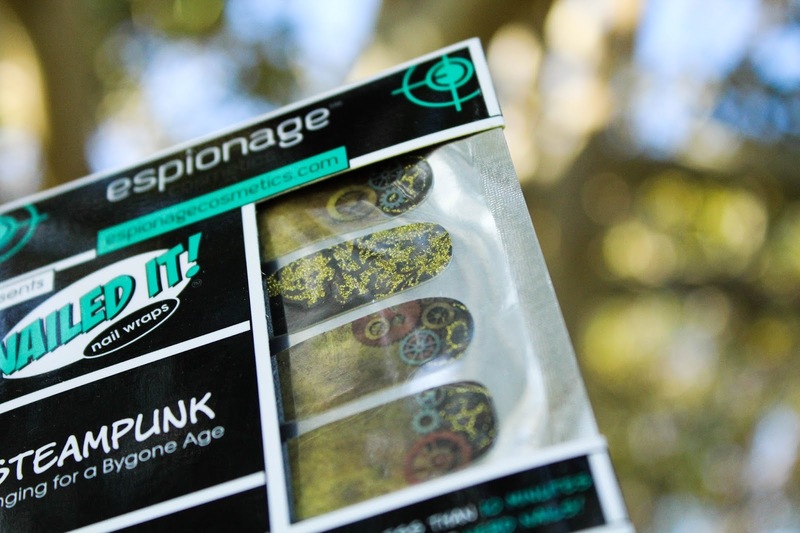 Next up are these amazingly awesome nail wraps by Espionage Cosmetics! I absolutely adore these wraps and can't wait to give them a go now that I've photographed them in all their packaged glory. The wraps themselves are covered with cog art and glitter. 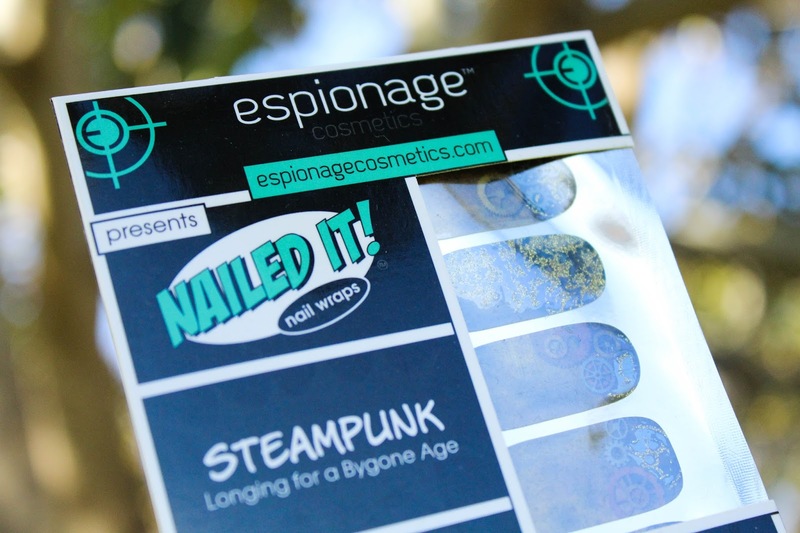 OwlCrate even provided a link to a tutorial on how to apply the nail wraps from Espionage (click here!) I've always been quite scared to try wraps because they always seem so freaking complicated, but these honestly look so quick and easy to apply. I'll be sure to share my experience with these wraps soon. Also included was another piece of jewelry that I will definitely be wearing! This key is so stunning, I think it might make my day-to-day wardrobe. 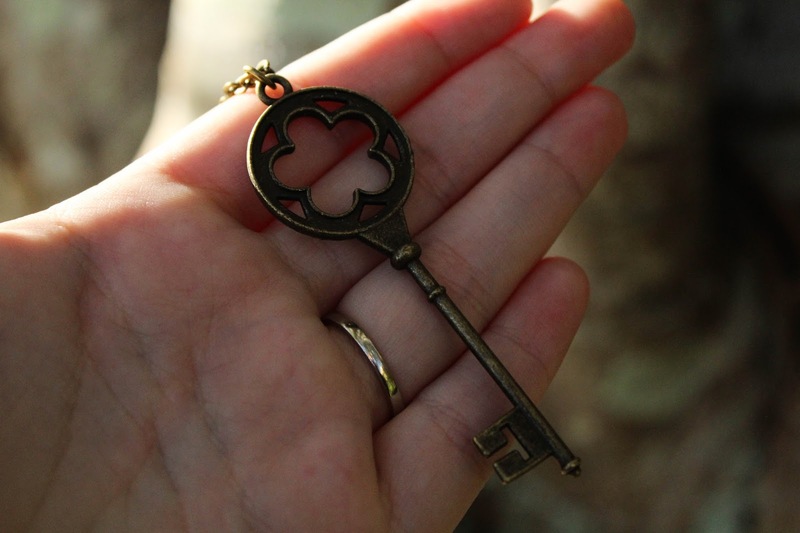 It's from Crystal Compass and is described as a skeleton key, which makes me think of so many amazing fairytales and mysteries! The pendant iteself is really strong and the chain doesn't seem as though it could break very easily, always a bonus when you're clumsy like me. Crystal Compass were also awesome enough to include a discount coupon on their business card. 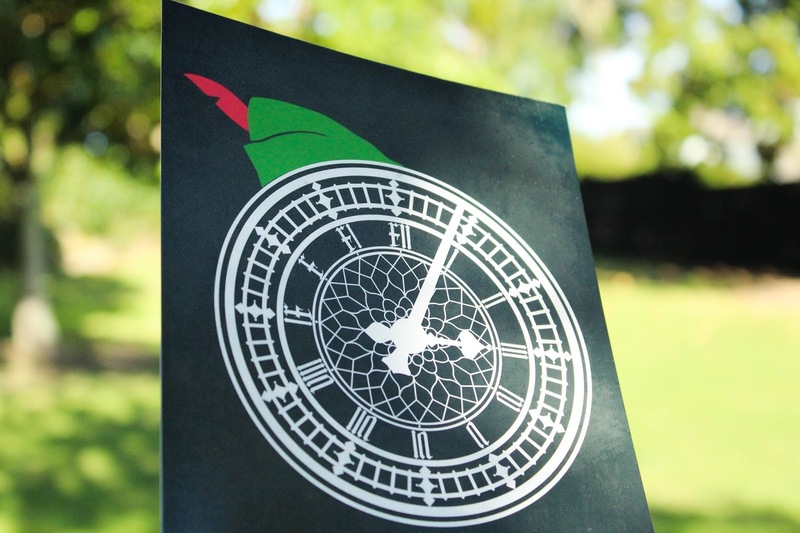 The last actual bookish goody in May's OwlCrate was this stunning minimalist art print from Creative Daffodil! I accidentally cut off the bottom of the print in my only good shot, but it says "Barrie // 1860 // 1937" on it. Again, the art print is of awesome quality, the colours are bold and beautiful, I can't wait to put it on my wall! As soon as I opened May's OwlCrate I started reading this book and got a few chapters in before even realizing that I had other things to do that day. Out of all the OwlCrate's I've ever received this book is my absolute favourite and has had me the most excited! I'm so so thrilled to have my hands on such an exciting book and look at that cover! Isn't it the most gorgeous thing you've ever seen? 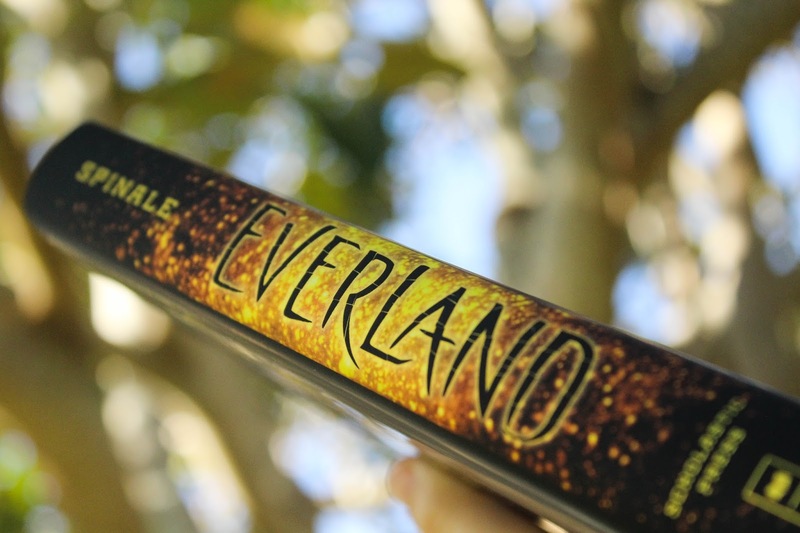 We also were lucky enough to receive some awesome book swag for Everland! 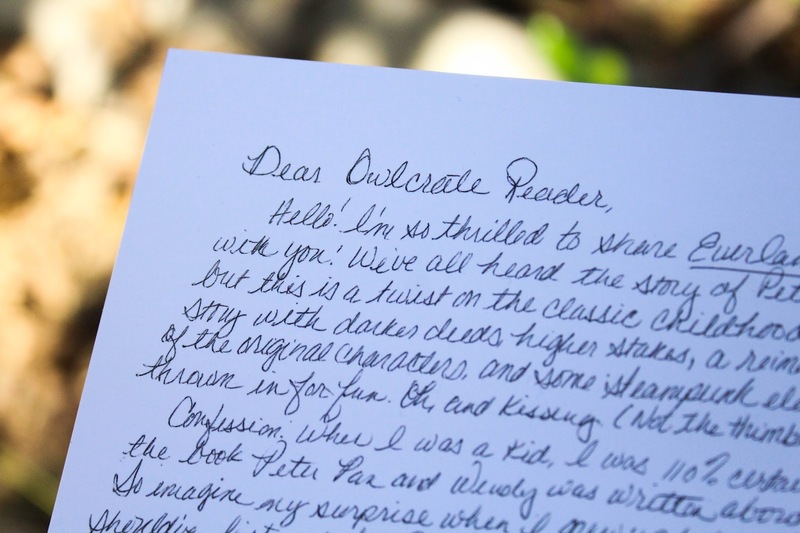 First up is the standard OwlCrate author letter, I really adore these letters, they always make me so much more excited to read the books! 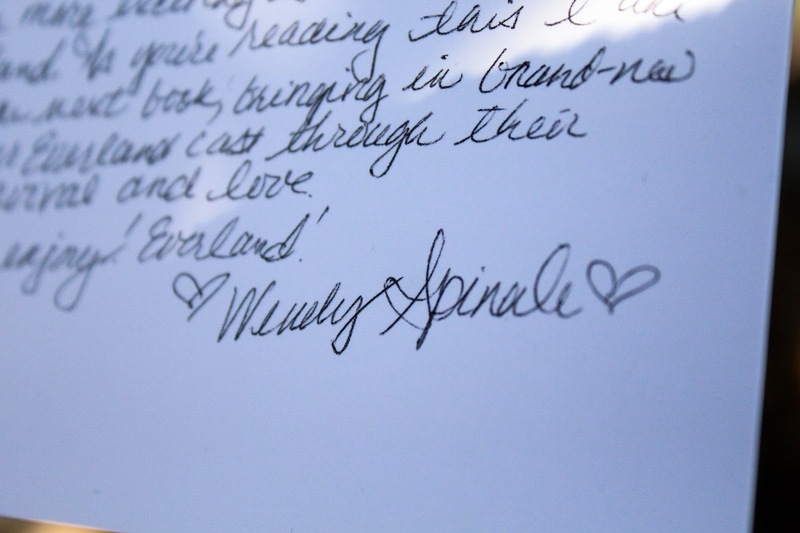 In this letter, Wendy Spinale explains that she's always had a fascination surrounding Peter Pan and even worked as a character at Disneyland in California. 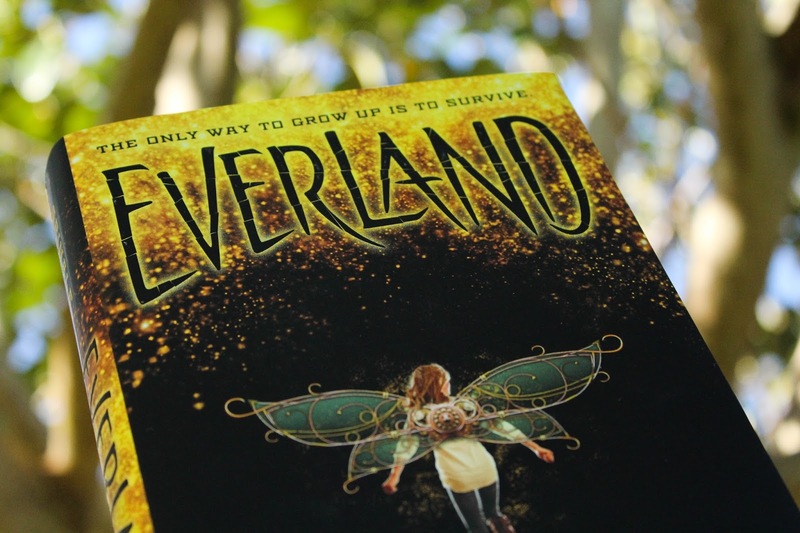 I must say, when I saw her name was Wendy and that she'd written a Peter Pan retelling, my heart swelled. Also included was a sheet of amazing flash tattoos (only half of which are shown here), aren't they amazing?! I can't wait to give them a go. I have to say that this box was one of my absolute favourites that OwlCrate has ever sent out and I really mean it! My favourite item was definitely the book, I'm really excited to finish it and share my thoughts with you guys! 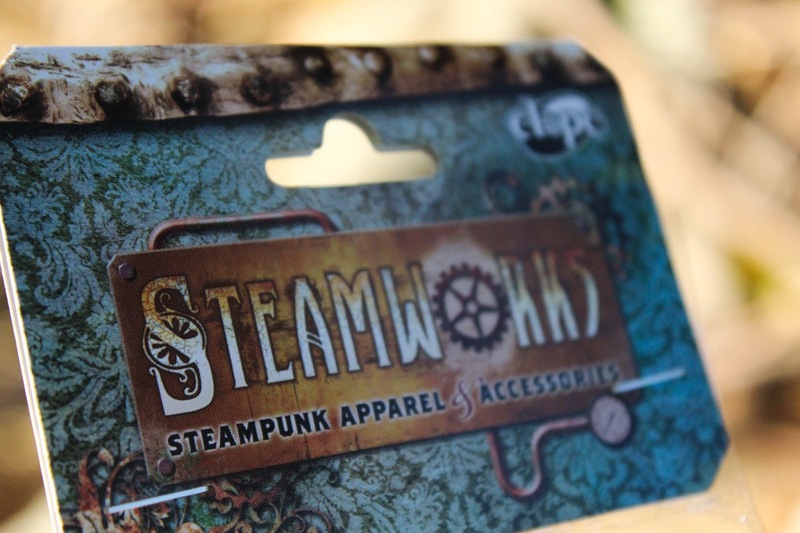 I loved all the items that were included and really felt like the Steampunk theme shone through. 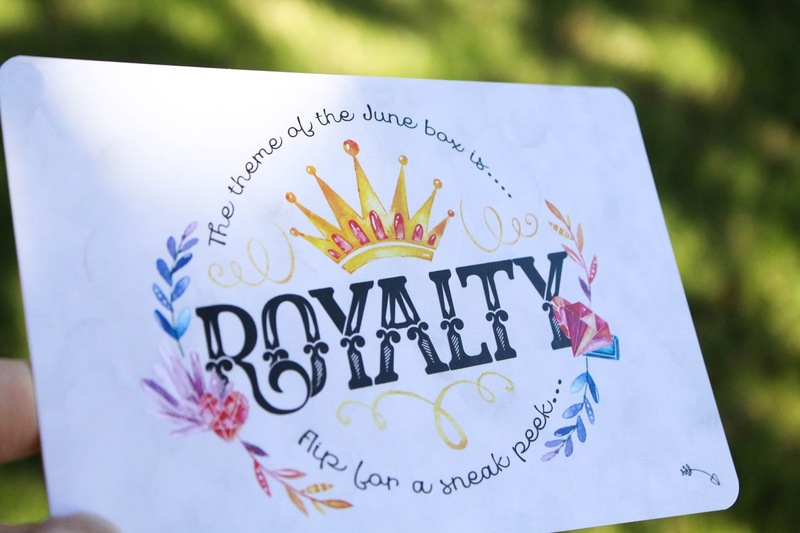 June's theme is ROYALTY! OwlCrate included something that I've never seen them do before. This card has the next month's theme on it and then if you turn it over it shows you a sneak peak of an item that'll be included in June's box which I thought was pretty neat. OwlCrate says that "The June box will contain a hilarious historical fantasy novel, as well as a bunch of fun items inspired by royalty and our favourite fictional queens! It's one of our favourite boxes we've ever put together!" We've already been told that it'll contain an item from the ever so amazing Craftedvan and a Mini Mystery Pop! Funko *gasps are heard across the land! * - this makes me so incredibly excited you guys! If this post has persuaded you to join OwlCrate you can use the code BB2016 at the OwlCrate checkout to receive 10% off your first box! 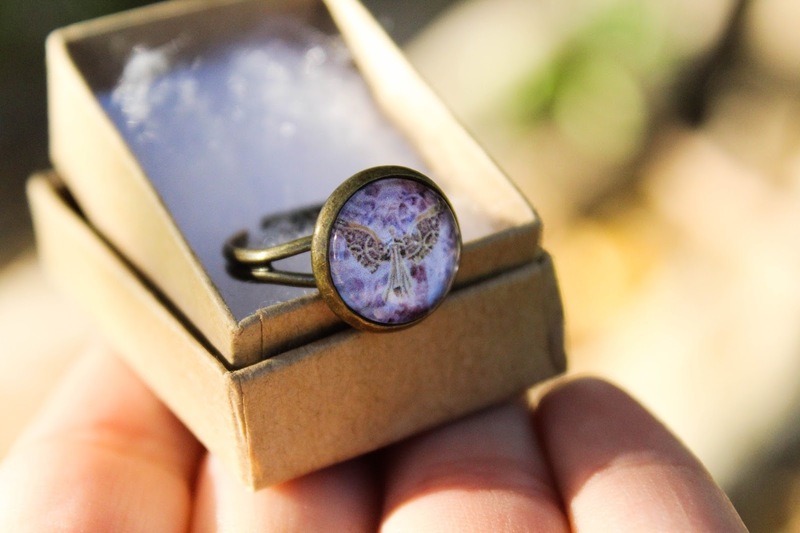 You can also use the discount code on a gift order for a friend, share the love of OwlCrate! You guys, seriously, this box was so much fun to unbox and photograph, I'm so in love with it and if I hadn't received a May box I would have been rushing to order a bunch of the products and the book that were included, I adored them all that much! Make sure you don't miss out, I'm not sure how many June boxes are left. 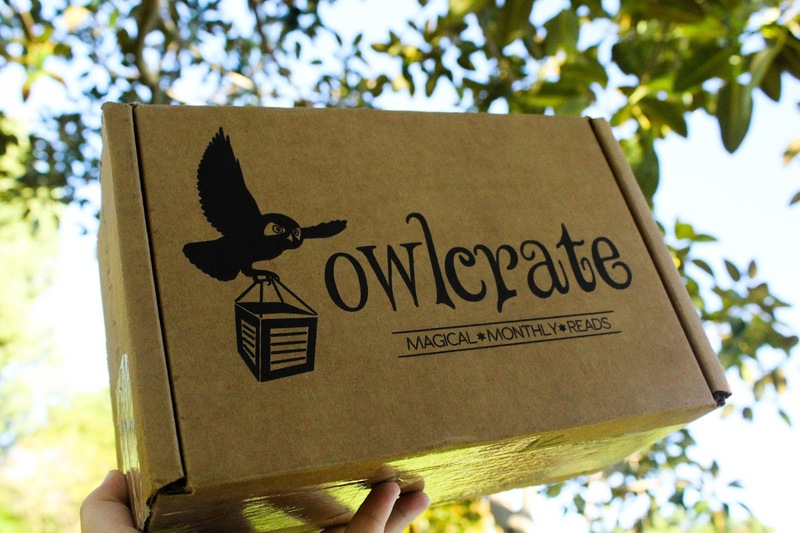 Make sure to check out OwlCrate on all their social media below so you can keep up with sneak peaks, giveaways, customer photos, business updates, competitions, and more! I hope you guys enjoyed this unboxing and write up as much as I loved writing it! What was your favourite item included in the May box? but all opinions and thoughts are genuine.